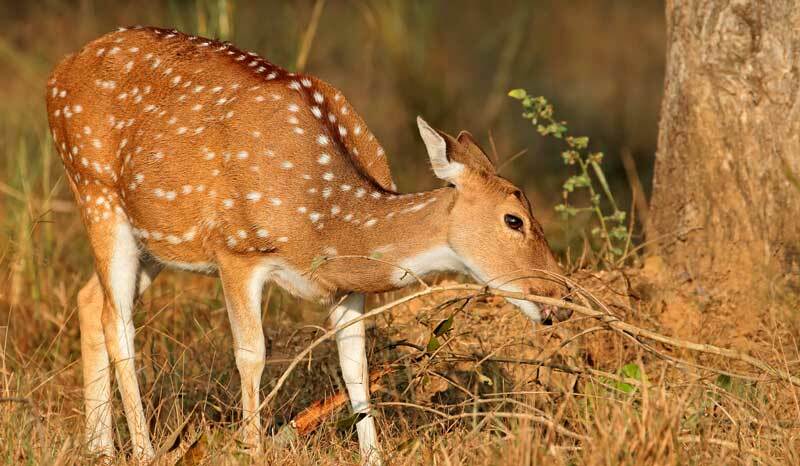 The Bobbex Deer and Rabbit Repellent formula contains animal proteins and other organic elements such as eggs, fish meal, fish oil, meat meal, garlic, and clove oil. 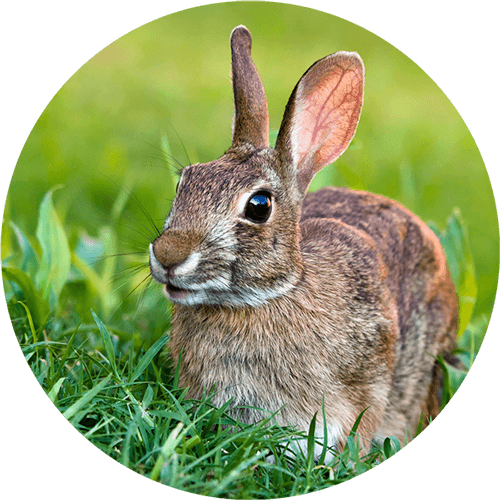 Our proven formula works by mimicking a fresh kill site which naturally repels deer and rabbit through fear and smell. Bobbex Deer and Rabbit Repellent is NOT a pesticide or a poison. It is safe for people, pets, wildlife, and aquatic life while promoting a healthier growing environment for your plants. No other product on the market uses as many all-natural ingredients nor is as effective as Bobbex Deer and Rabbit Repellent. Our lasting topical spray dries clear and won’t stain or damage your most sensitive plants. For best results, use Bobbex Deer and Rabbit Repellent year-round. Before spraying, make sure the plants are dry. Bobbex will not stick to wet surfaces. Bobbex requires approximately 6 hours to fully dry and to adequately adhere to plant surfaces. In periods of rapid growth, all topical and granular repellents need to be reapplied more frequently. Remember only what is covered with Bobbex is protected. As plants continue to grow, it is important to reapply to the new growth. 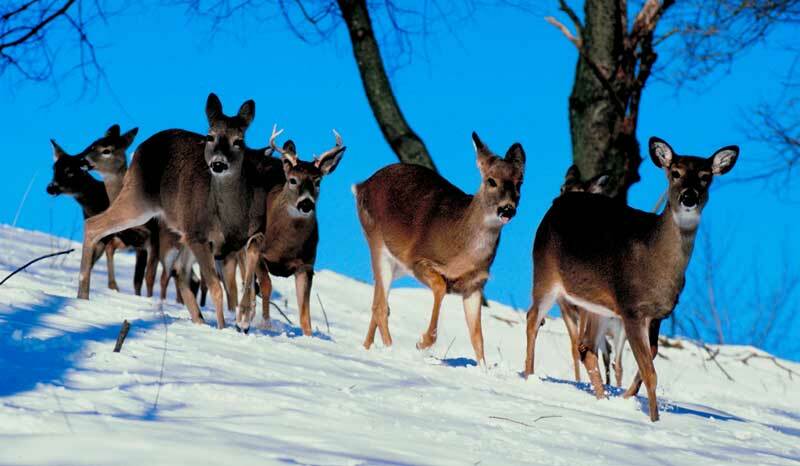 Yes, Bobbex Deer and Rabbit Repellent can freeze, however once thawed it can still be used. Simply shake well and apply according to instructions. If the product freezes, you may find that the bottom of the container may bulge preventing the bottle from standing upright. Begin spraying with Bobbex Deer and Rabbit Repellent when the plants are approximately 1 cm out of the ground. Application interval should be increased in the spring due to the rapid growth of plants. Spray every 10 to 14 days or every 5 cm of new plant growth, since new growth is unprotected. Bobbex Deer and Rabbit Repellent should be sprayed in the cooler part of the day such as the early morning. Phytotoxicity, causing damage to plants, may occur if sprayed when temperatures are above 30° C. This is not due to the ingredients in the product, but rather the magnification of the sun through the water on the plant’s surface. Bobbex Deer and Rabbit Repellent is designed to be used year-round even if plants are no longer at their peak. 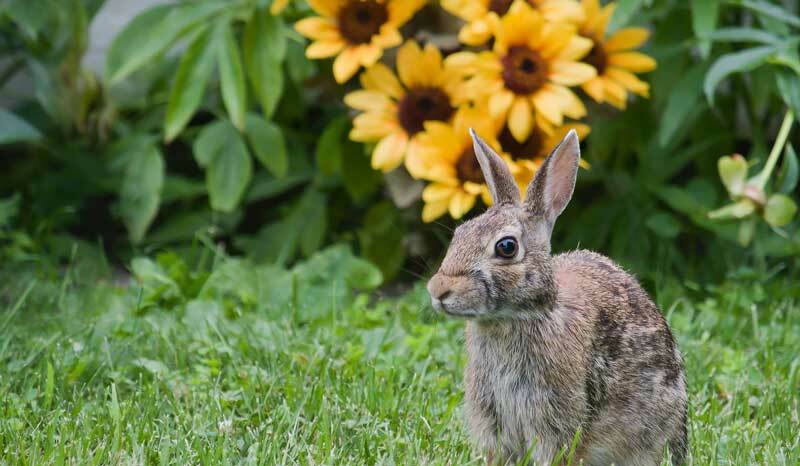 If the application is interrupted, deer and rabbit may lose their conditioning to avoid previously treated plants. 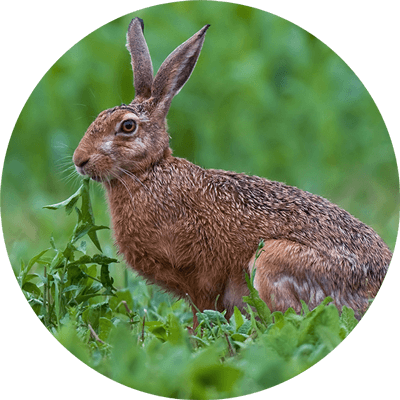 Regular application of Bobbex will ensure deer and rabbit continue to forage elsewhere than in your garden. Dilute one part of Bobbex Deer and Rabbit Repellent Concentrate with five parts of water. Apply when temperature is between 2° and 30° C.
Reapply every 28 days on conifers and every 14 days on other ornamental shrubs if risk of feeding damage exists. Reapply as required in heavily browsed or foraged areas. Apply to new growth regularly. Rinse spray nozzle with water after every application. Dilute only the amount of product you intend to spray. Diluted product must be used within five days. Rinse pressurized applicator with soapy water and spray well through hose. Store unused, undiluted product in a cool dry place.